Stretching nearly 200 miles from east to west, the Book Cliffs begins where the Colorado River descends south through De Beque Canyon into the Grand Valley (near Palisade, Colorado) to Price Canyon (near Helper, Utah). The cliffs are largely composed of sedimentary materials. The name comes from the cliffs of Cretaceous sandstone that cap many south-facing buttes that appear similar to a shelf of books. 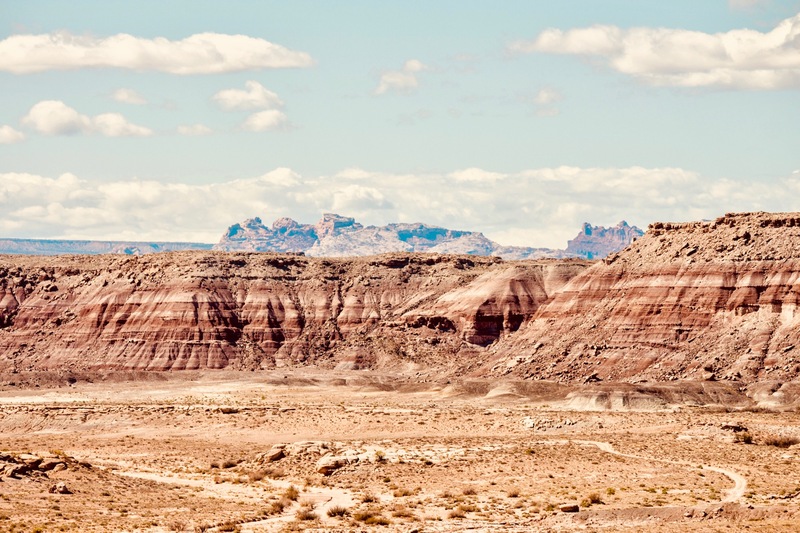 The Book Cliffs are within the Colorado Plateau geologic province. In the Colorado stretch of the Book Cliffs, abandoned coal mines are present, as significant coal resources were present in the region. These mines are now generally capped for safety, but several fatalities of recreational hikers have occurred at these mines since 1989. For more information on the Book Cliffs visit Summit Post.